If you are looking to improve your overall health and wellbeing using a natural and holistic approach then our North Finchley Naturopath might be the right approach for you. Naturopathy is a system of health care which offers a holistic approach to the body’s own healing mechanisms. It aims to treat the whole person and not just the symptoms. The body repairs itself given the right environment and opportunity. Nutrition– This includes individualised dietary plan and nutritional supplements to support the medical condition and assist in bringing optimum health. Yoga– Yogic postures, breathing techniques, Meditation and Relaxation techniques to optimise internal body functioning, enhance circulation, improve digestive fire, joint flexibility. Acupressure– Stimulating specific points around the body to channelize the flow of energy. Hydrotherapy– Use of water in different temperatures can bring relaxation and immediate symptom relief from the thermodynamic properties of water. Detoxification– Specific methods to eliminate toxins from the body tailored to the individual requirement and medical condition. 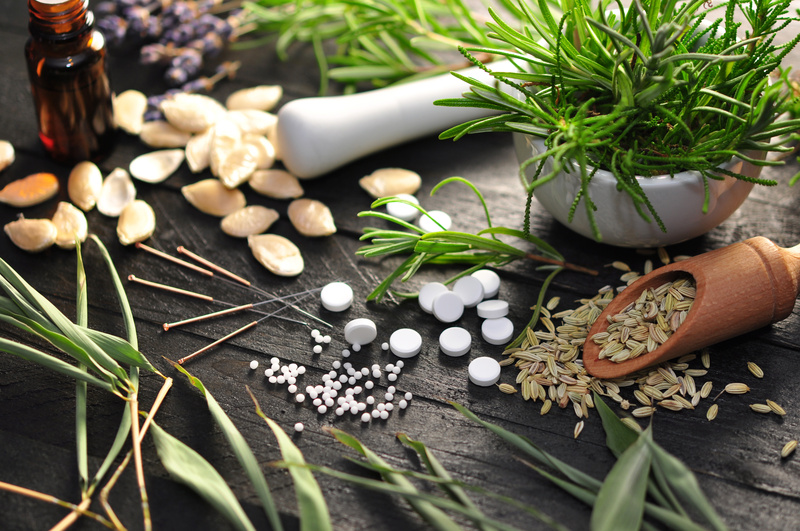 How Does A Typical Naturopathy Session Work? Your Naturopathic Doctor will initially spend 1 – 1.5 hours taking details of your health history, stress levels, lifestyle & dietary habits, medical conditions and presenting symptoms. This allows your practitioner to build up a complete picture of your current and past health issues and gives them an idea of the best way to approach you and your health. During your appointments your Doctor will then give you relevant suggestions to eliminate the root cause and bring balance in your body, mind and spirit. Anyone and everyone of all age groups can benefit from Naturopathy as it is a way of living. It involves education and guidance for prevention of illness. Minor and acute health issues to chronic (long standing) health problems can be helped with Naturopathy and its treatments. In today’s busy life people ignore to take care of their health. We can help you achieve your optimum health by educating and guiding you to make important changes to your nutrition, lifestyle and exercise. Since Naturopathy works on building and strengthening the body’s natural defense systems and detoxification systems it puts the body in a position to repair itself from many challenges. If you have any chronic health issues that you’d like to work on or you would simply like to live a healthier life, then Naturopathy could be the therapy for you. If you’d like to find out more, or you’re unsure if naturopathy is right for you then message us using the form below to book in a free consultation where we can guide you appropriately.